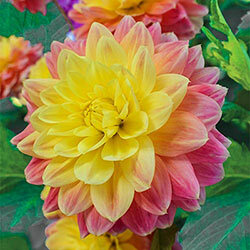 Summer-flowering bulbs include tender bulbs (which cannot survive cold temperatures) such as begonias, dahlias, glads and anemones. 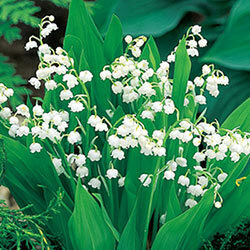 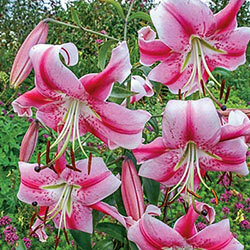 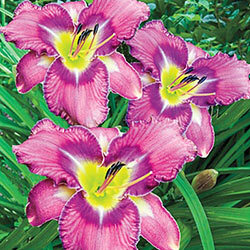 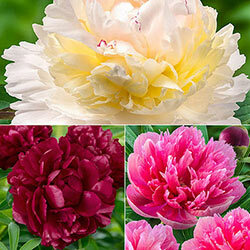 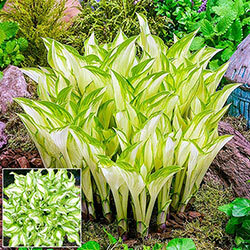 They also include some hardy bulbs (which require a period of cold to bloom) such as lilies. 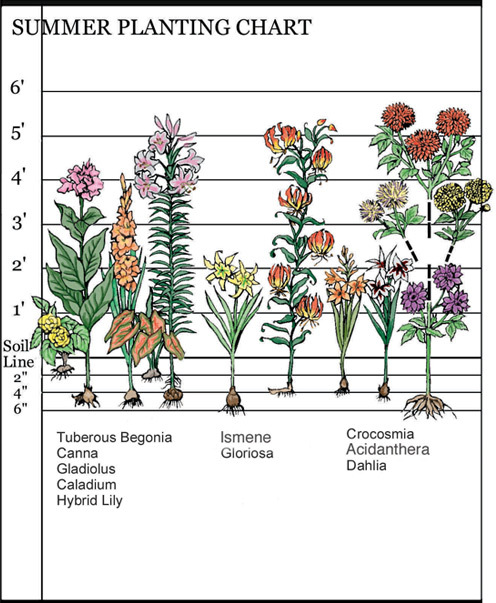 Summer-flowering bulbs are planted in late spring, when there is no longer a chance of ground frost, and will flower a couple of months later. 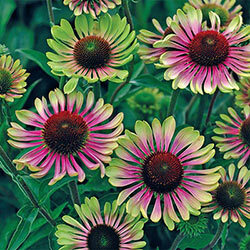 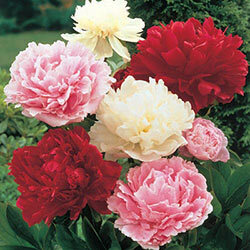 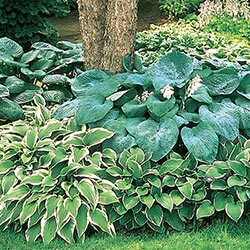 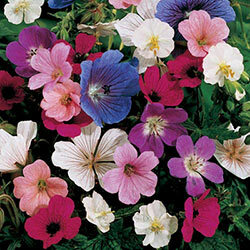 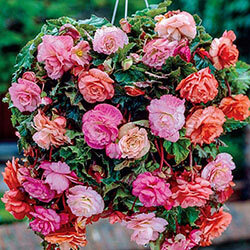 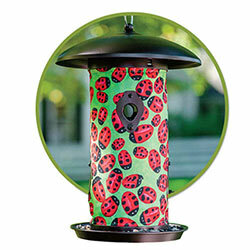 They will bloom in most climates but are not generally winter hardy. 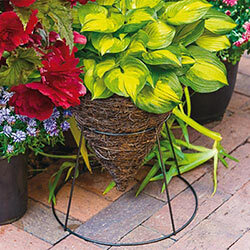 This means most summer-flowering bulbs should be lifted in the fall following the first frost that discolours the foliage and stored until used during the next season.